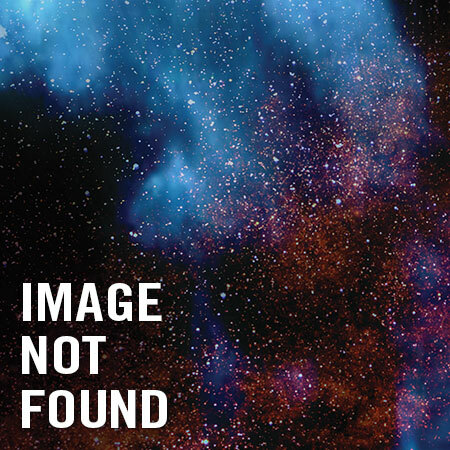 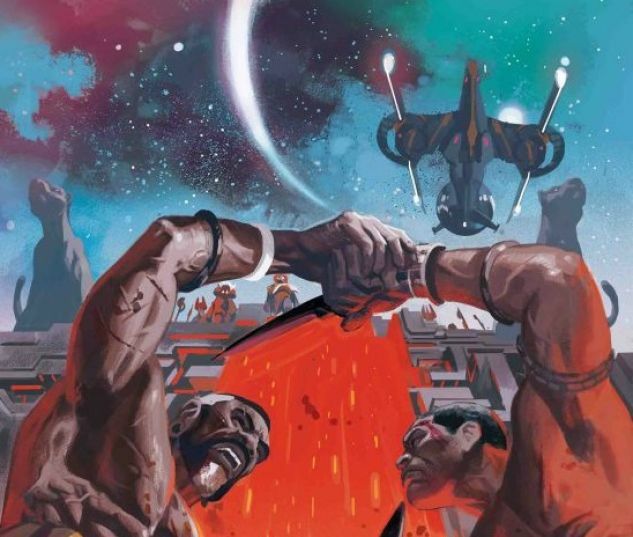 A NEW ARC – AND FIRST CONTACT WITH WAKANDA PRIME! “TWO THOUSAND SEASONS” STARTS HERE! 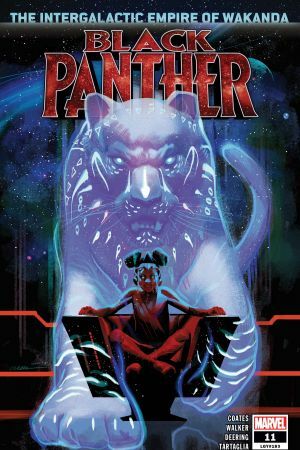 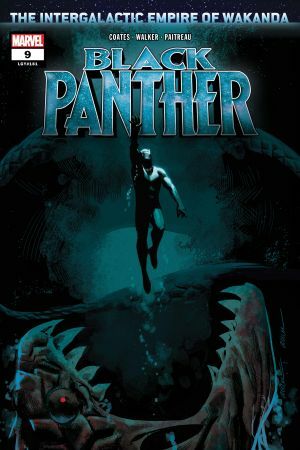 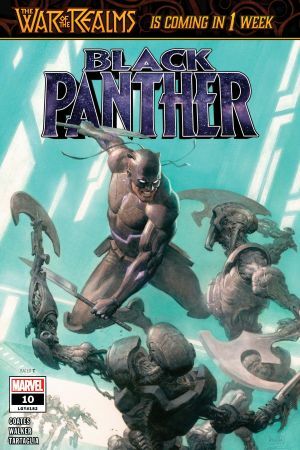 Weeks ago, the Black Panther disappeared on a mission into deep space, leaving behind his country, his family and the woman he loves. 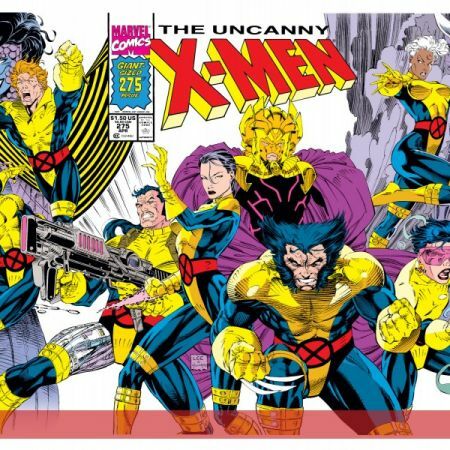 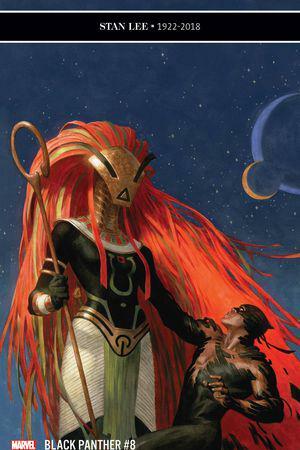 Find out at last what Wakanda Prime has done without its king. 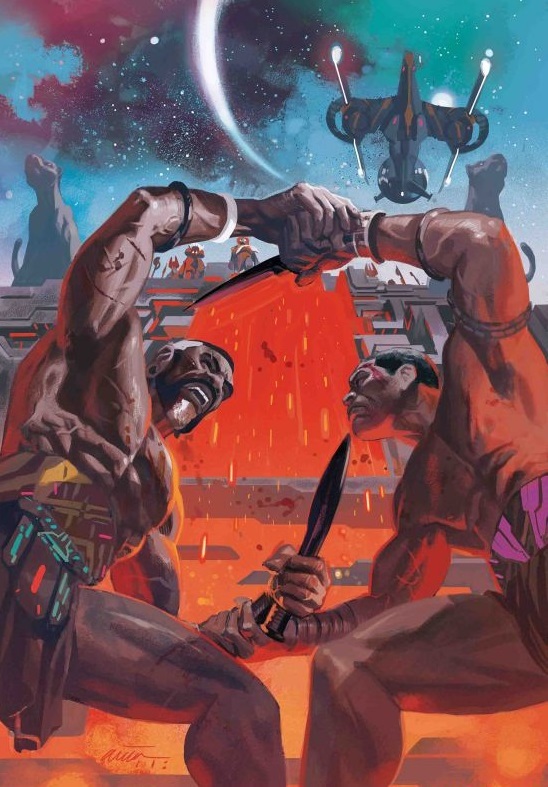 As the race against N’Jadaka’s expansion continues, the goddess Bast makes a dramatic move and T’Challa reaches out for the life he left behind!